The South American nation has 1,202 players currently contracted with teams outside of Brazil in 137 leagues. 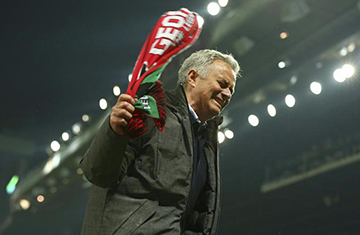 United conceded an 85th-minute equalizer and hung on for a 1-1 draw against Celta Vigo, completing a 2-1 win on aggregate. 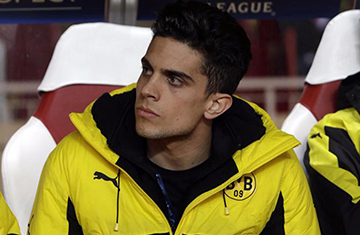 Marc Bartra returned to team training Wednesday after recovering from injuries sustained in last month's bomb attack on the team bus. 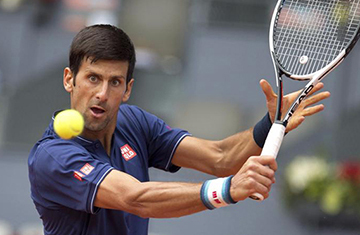 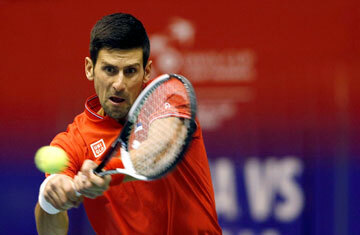 Novak Djokovic recovered from a 3-0 deficit in the third set to defeat Nicolas Almagro 6-1, 4-6, 7-5 and reach the third round at the Madrid Open. Atletico Madrid gave its passionate fans hope early on, but in the end it was city rival Real Madrid that celebrated a return to the Champions League final. 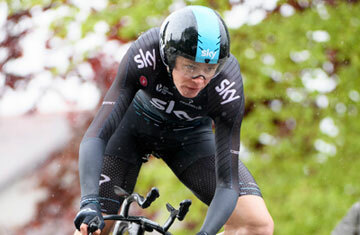 Three-time Tour de France winner Chris Froome says his bike was wrecked by a car when the driver intentionally struck him. Two of Europe's grandest teams will be defending big leads this week in the second leg of the Champions League semifinals. 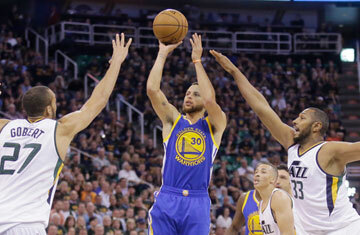 Curry scored 30 points, Thompson 21, and the Warriors completed a sweep of the Utah Jazz in their second round NBA playoff series with a 121-95 victory Monday night.